We provide evenings and Saturdays grinds for Primary, Secondary and College students in many different subjects and programmes. 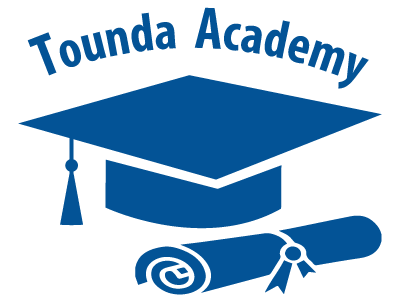 Subjects in our academy are taught by highly qualified teachers who have qualifications in Mathematics, Physics, Engineering, Biology, Chemistry, Computer Sciences etc. Languages are taught by native speakers. We provide intensive revision classes for Junior Cert, Leaving Cert, Mocks and college exams during Christmas break and midterm breaks.